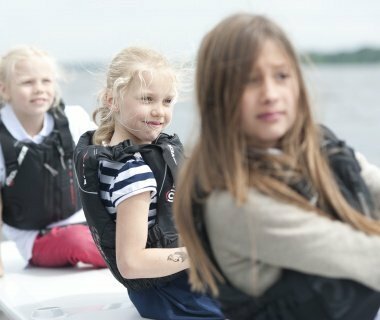 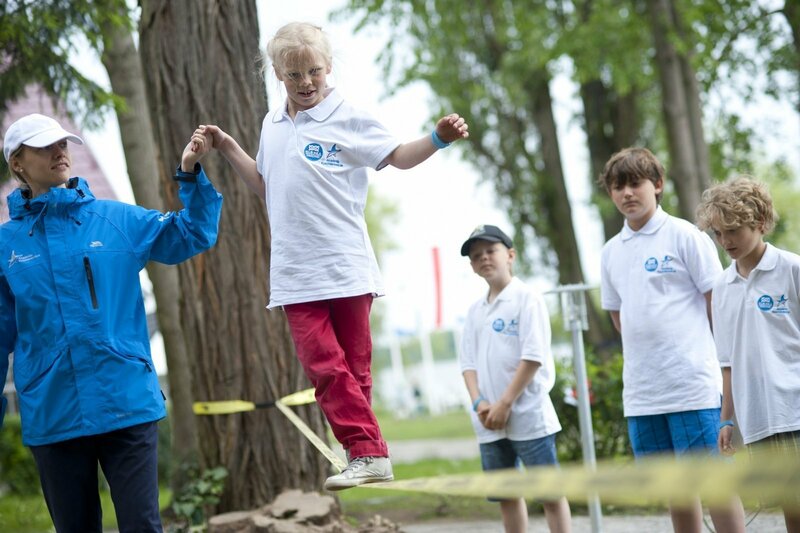 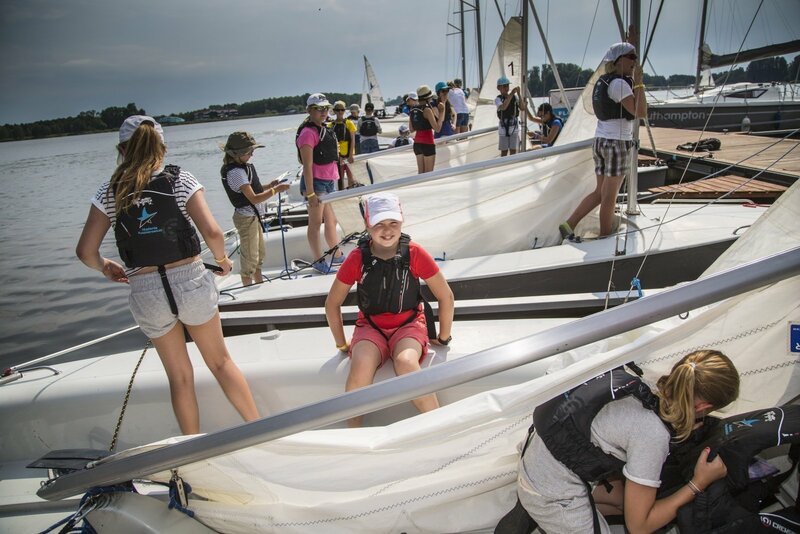 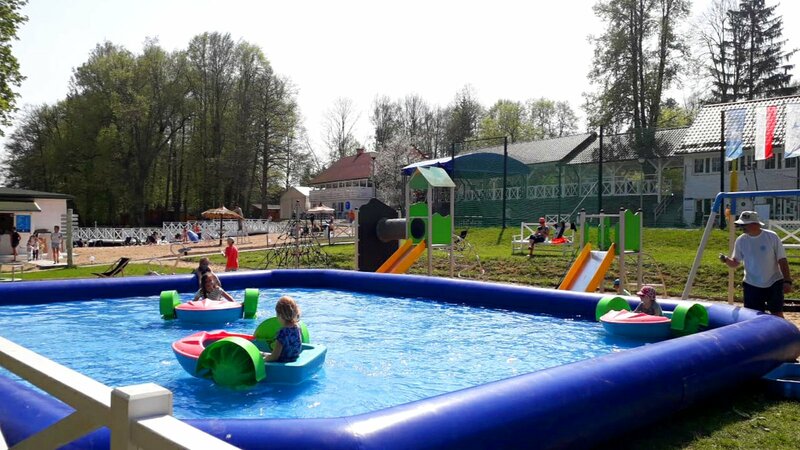 In May, June and September we welcome schools to organize their outdoor sessions at the Mila Kamień Club. 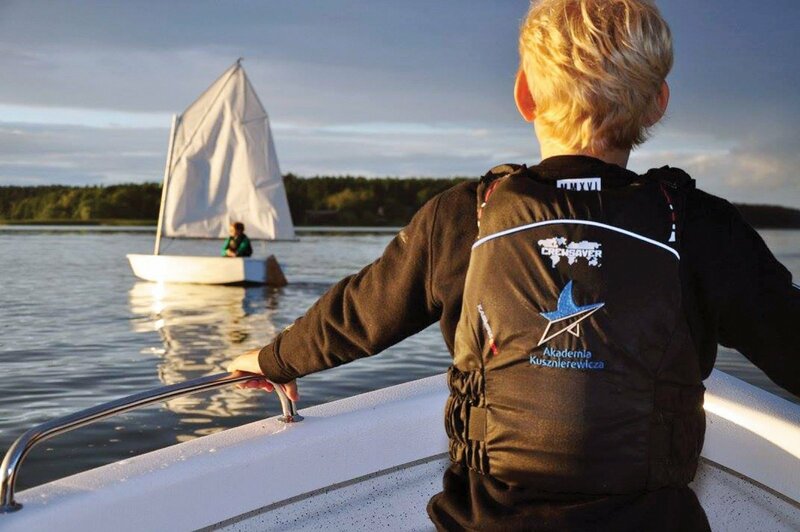 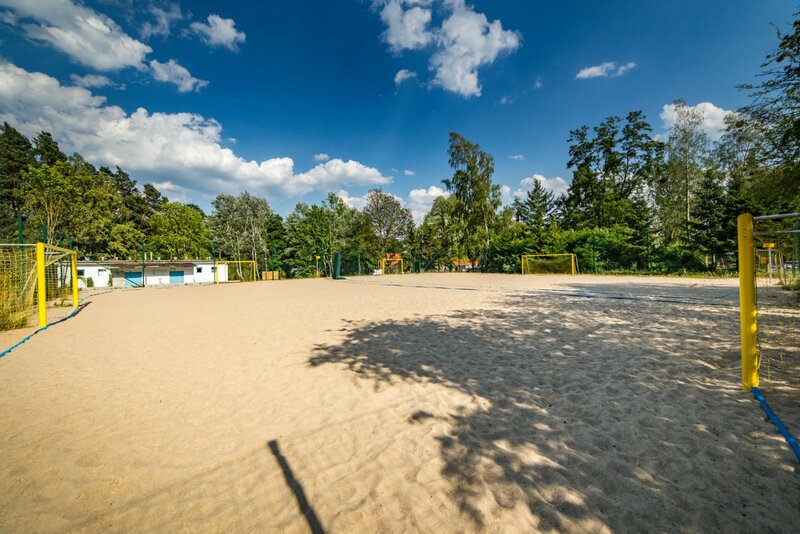 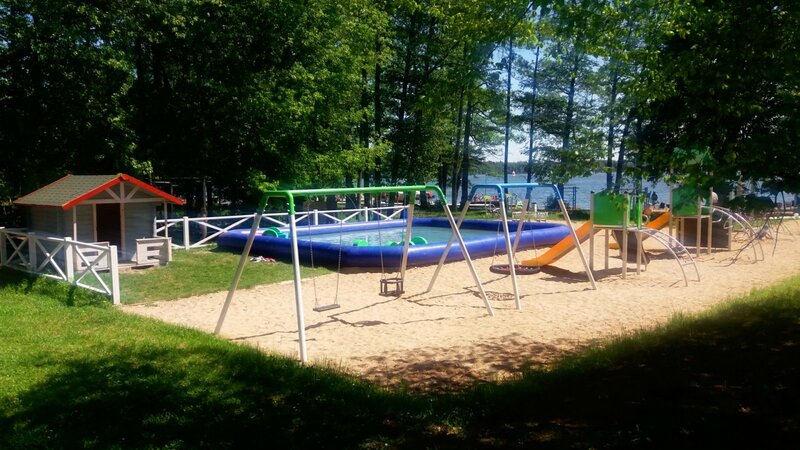 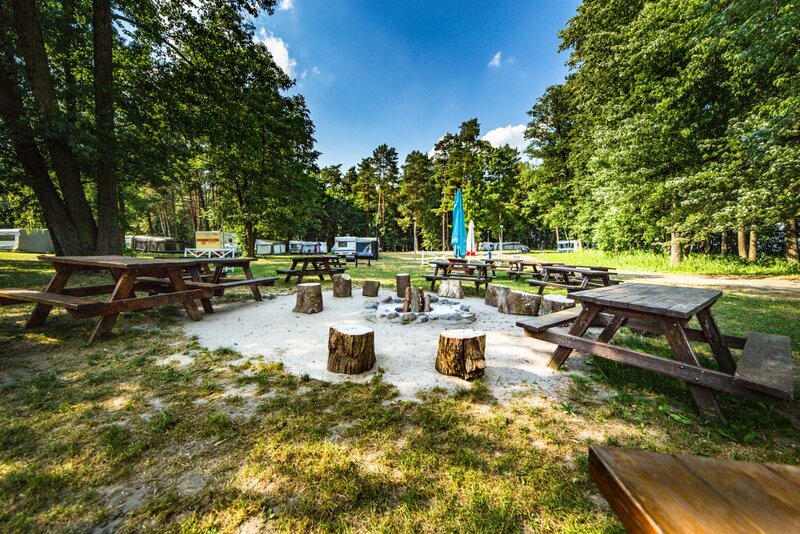 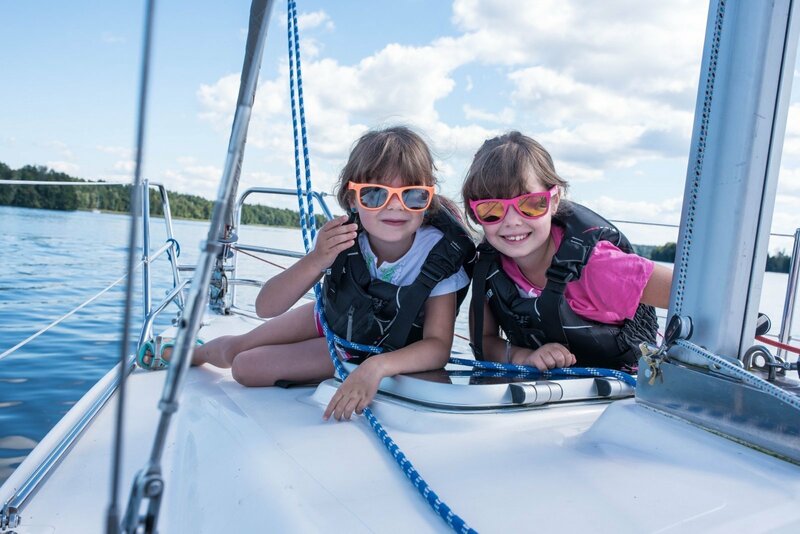 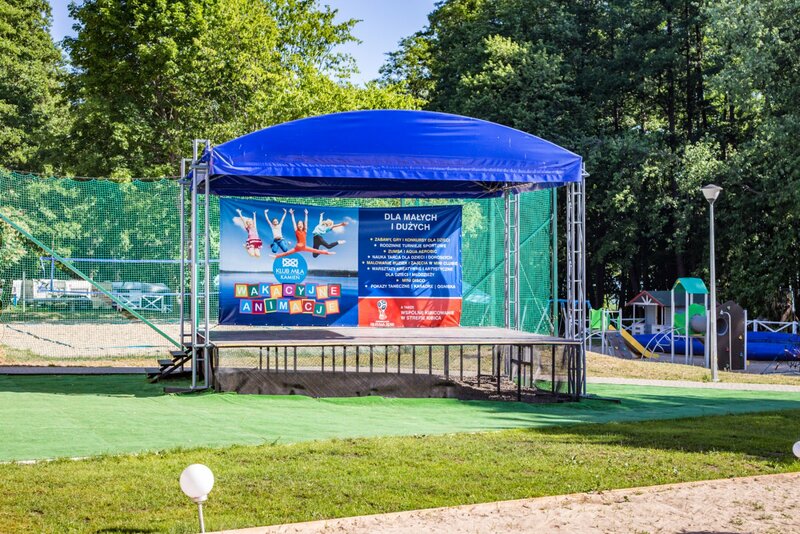 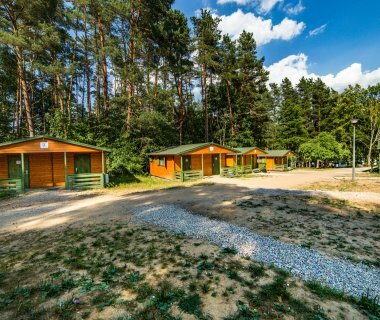 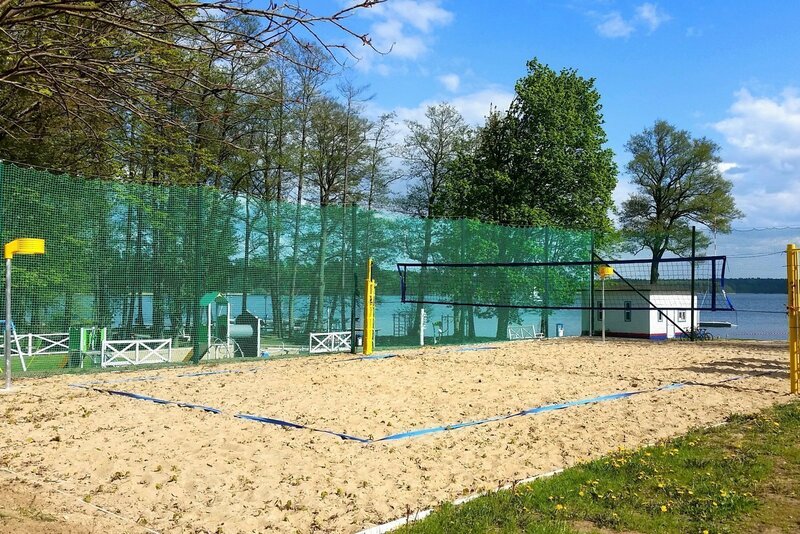 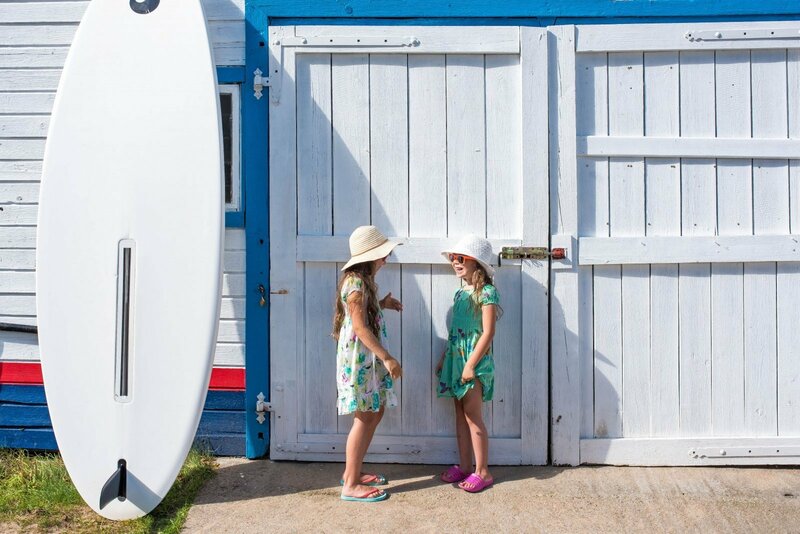 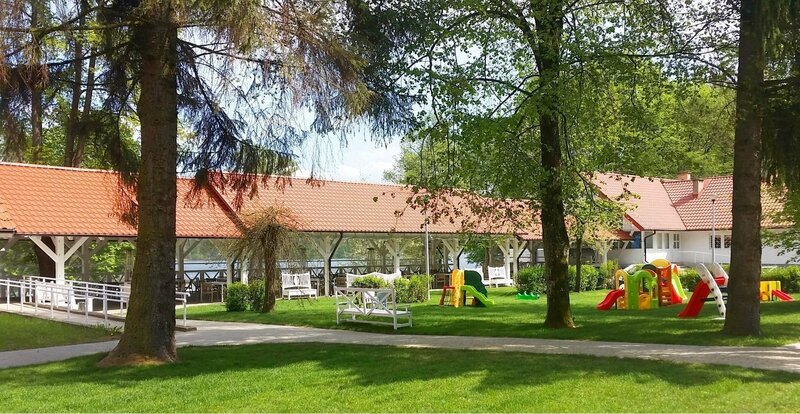 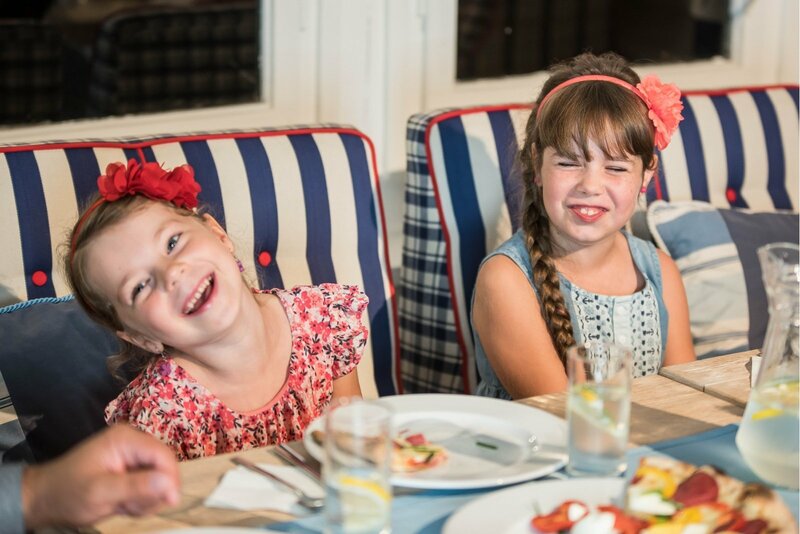 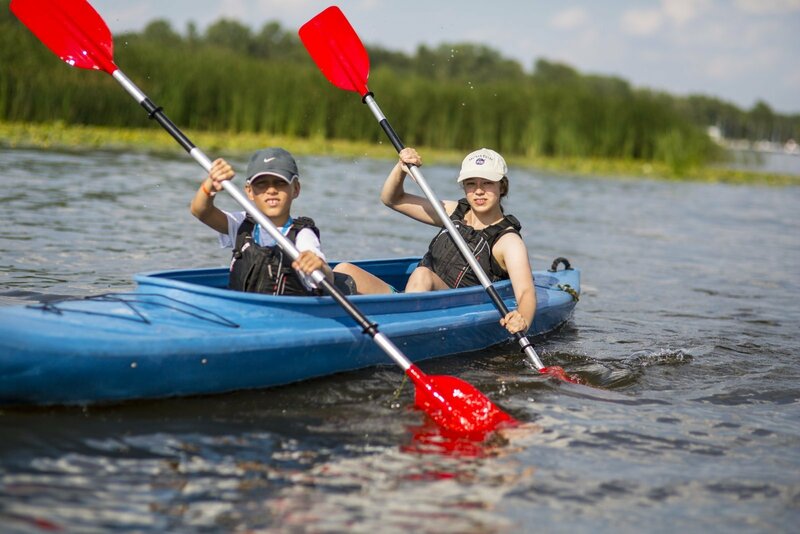 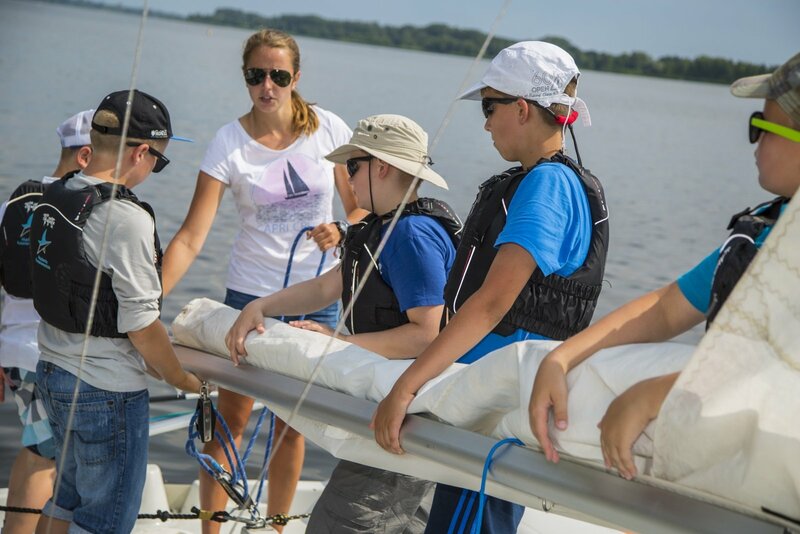 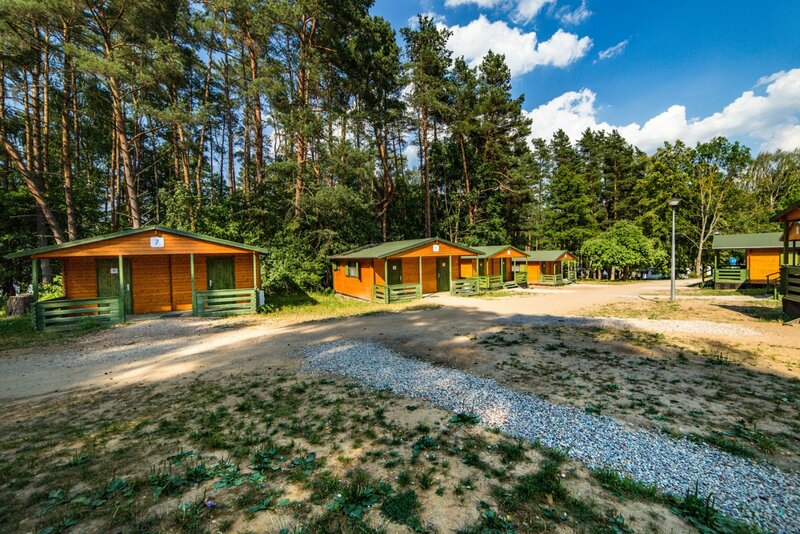 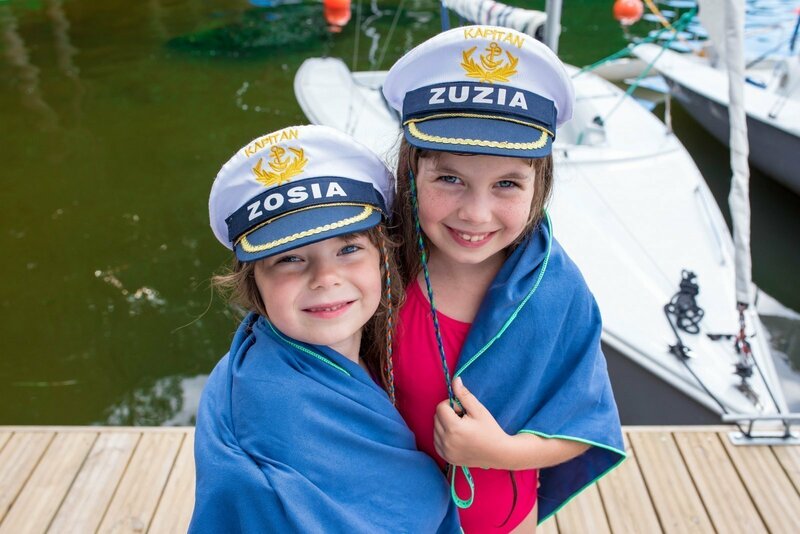 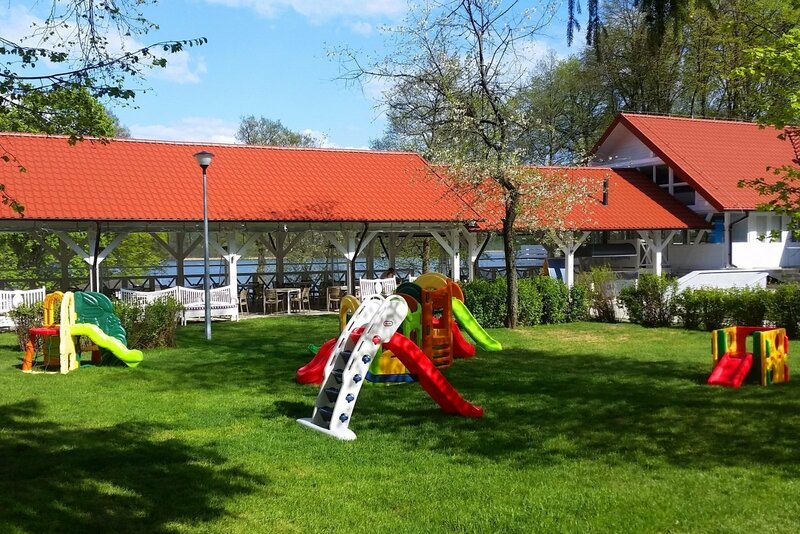 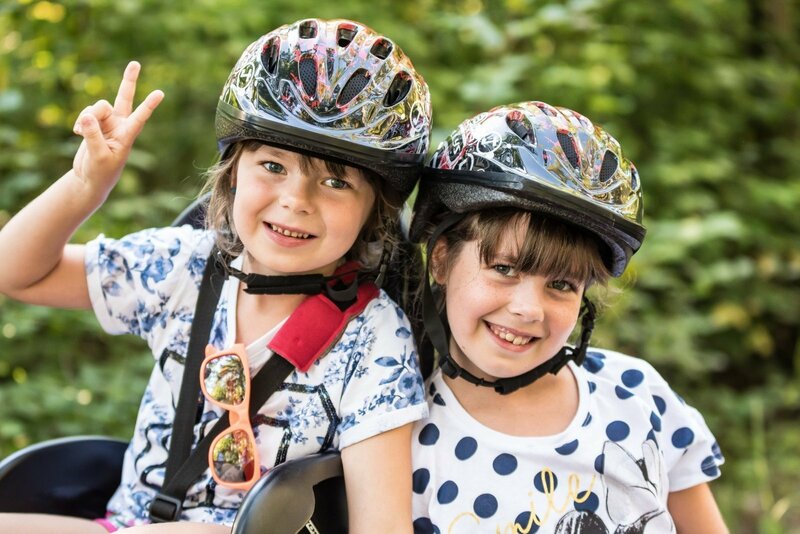 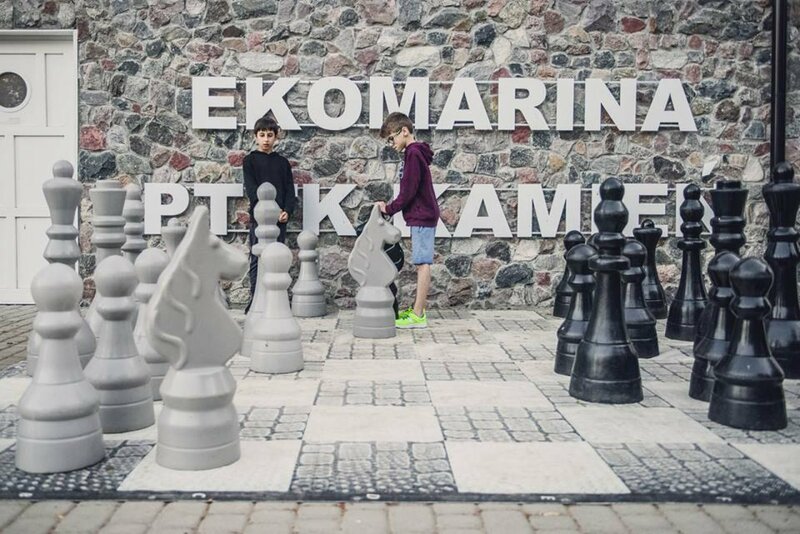 Picturesque location on the lake, surrounded by Masurian nature and far from the city hustle coupled with the convenience of modern infrastructure matching the needs of group stays in particular for children and youth will provide for unforgettable and inspirational moments of learning and fun. 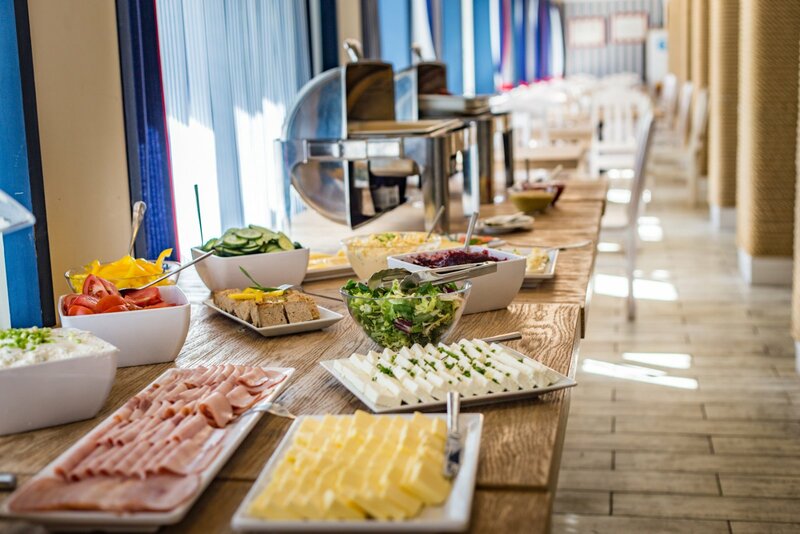 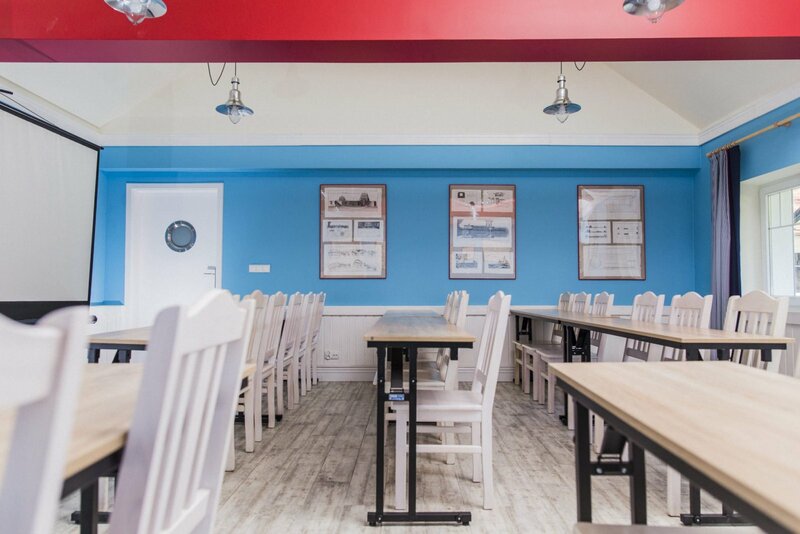 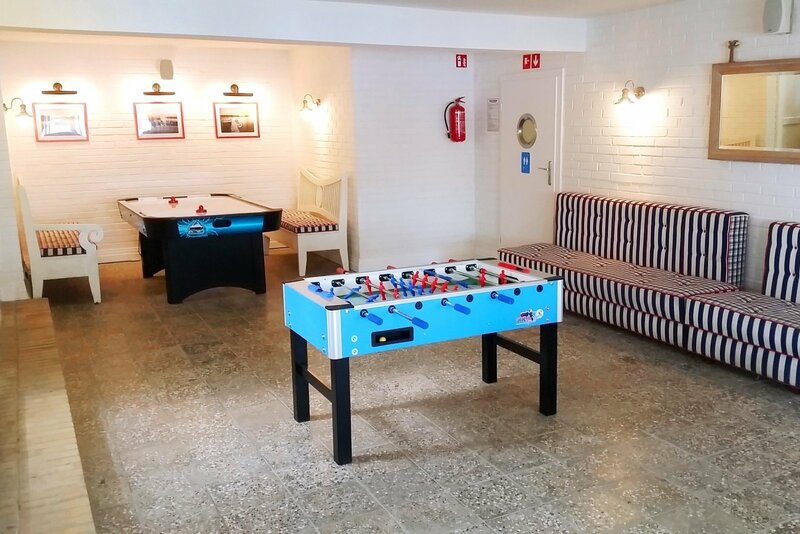 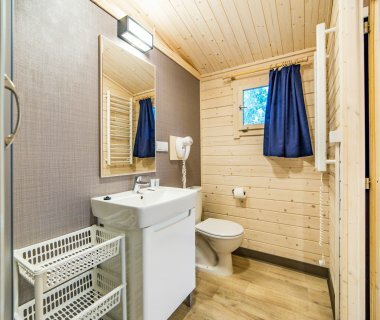 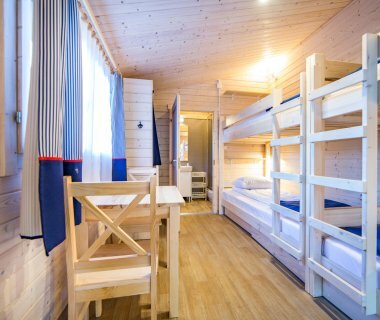 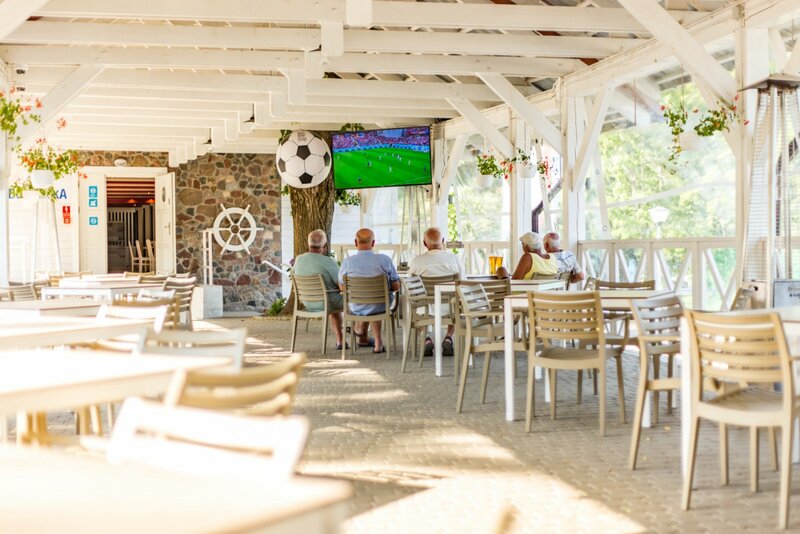 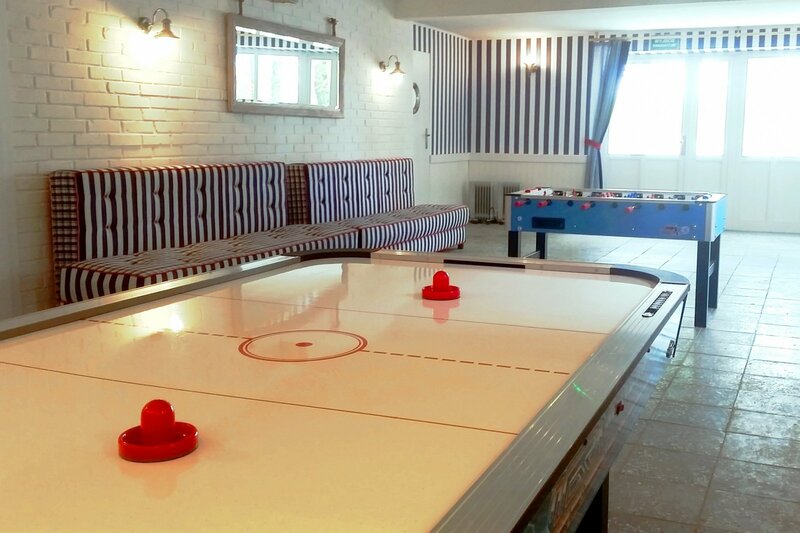 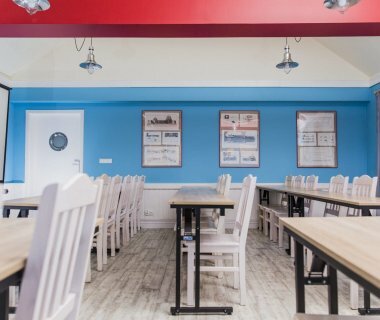 Klub Mila Kamien offers accommodation in modern, comprehensively furnished youth bungalows located in the so-called youth zone on our premises. 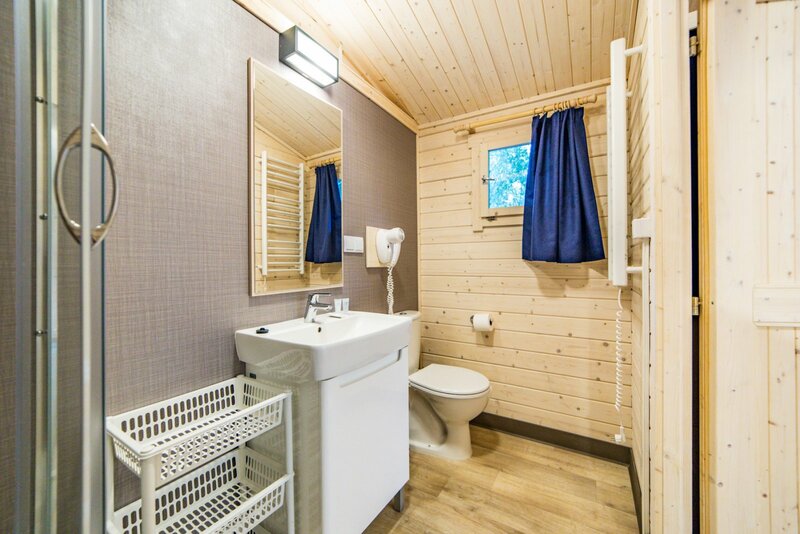 Each bungalow has two independent rooms connected by the terrace. 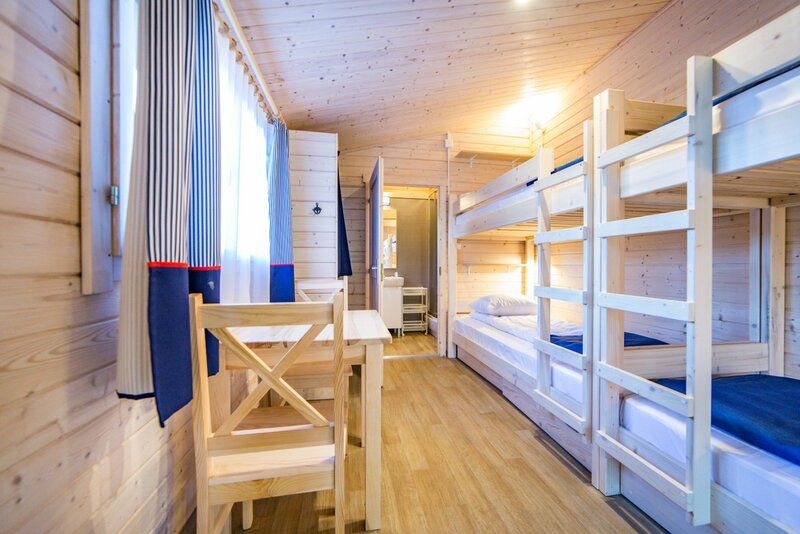 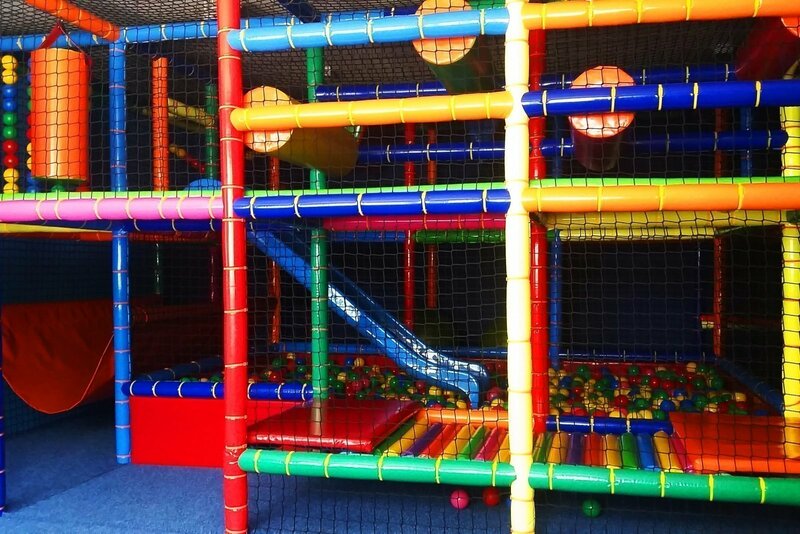 The rooms have two bunk beds, a wardrobe and an adjoining bathroom. 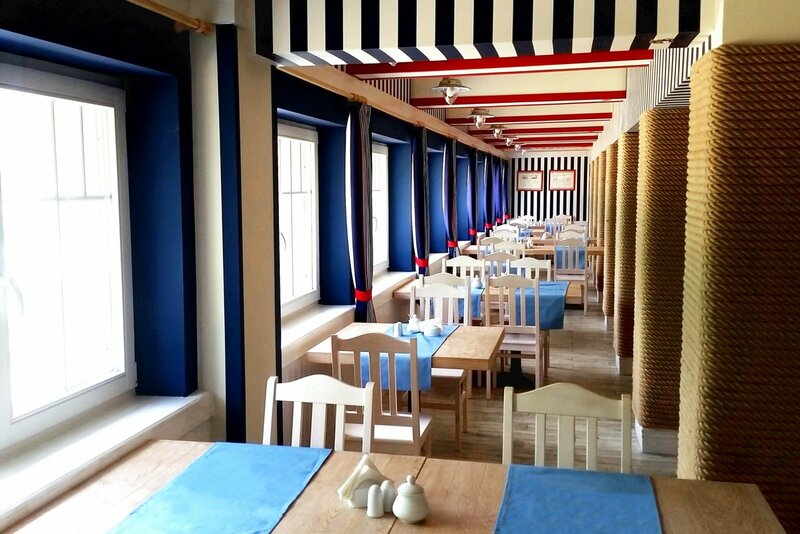 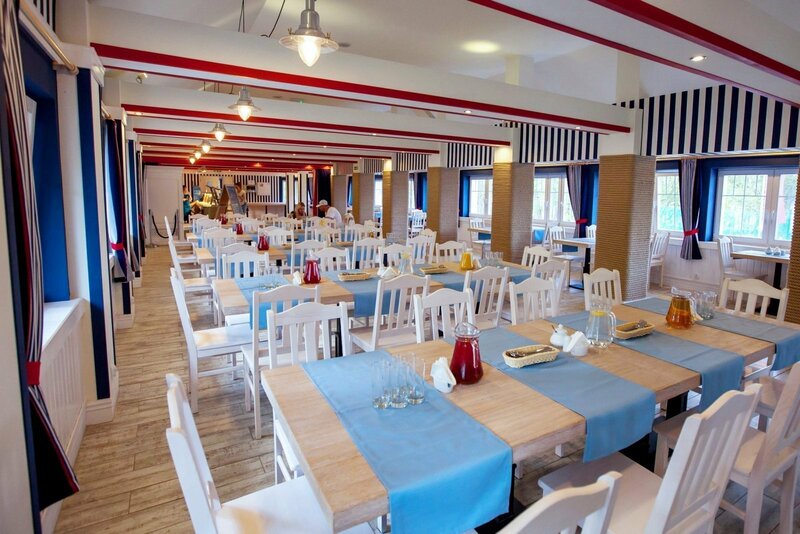 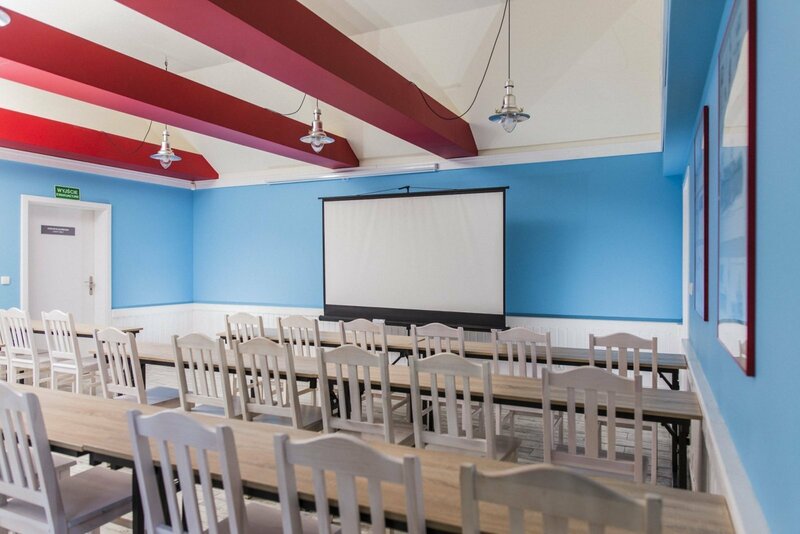 The classes can be organized in two conference rooms and the Bosmanska Restaurant. 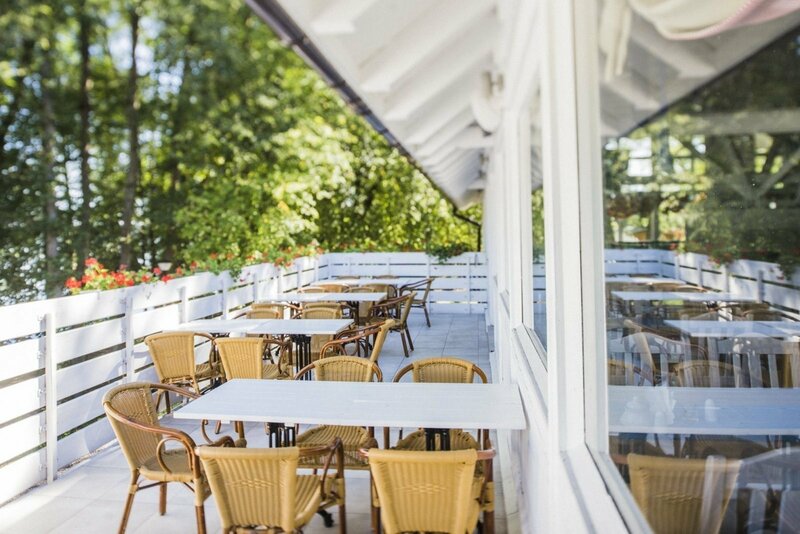 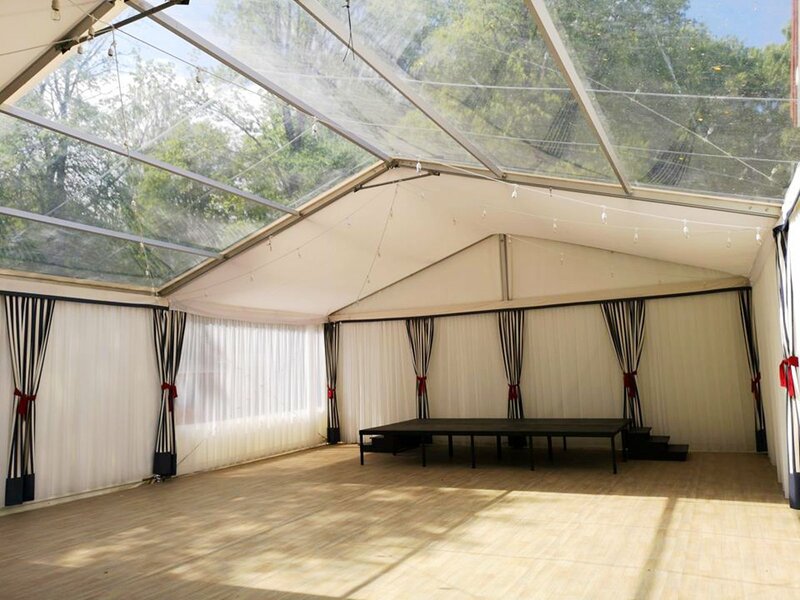 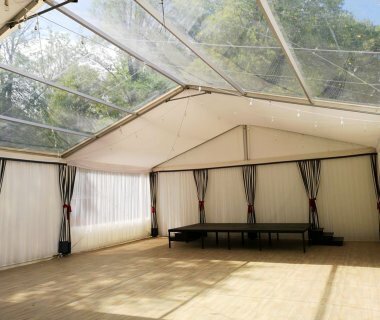 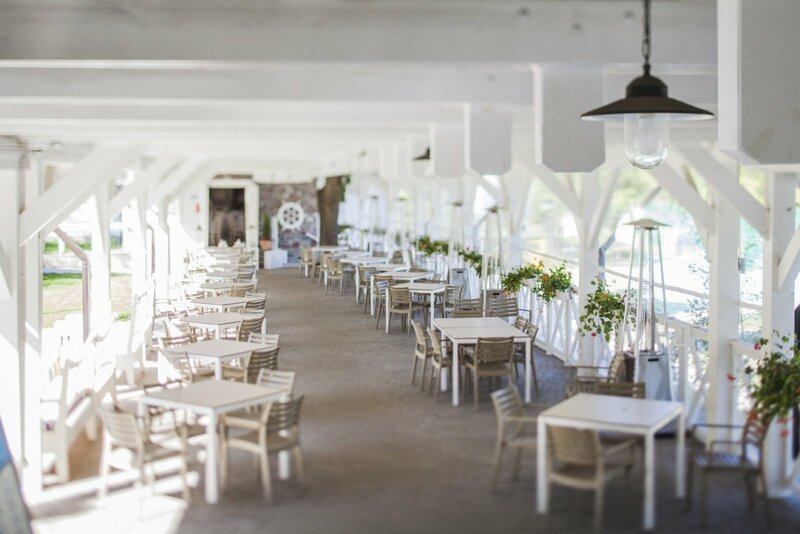 A large covered terrace with a panoramic view of the lake is bound to inspire willingness to learn. 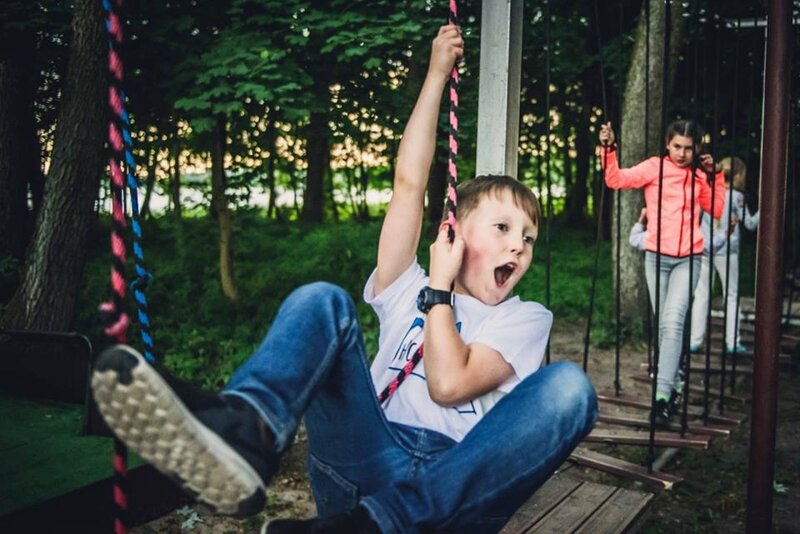 At Klub Mila Kamień you can take advantage of the broad scope of activities and interesting trainings offered to children and youth by the Kusznierewicz Academy specialists. 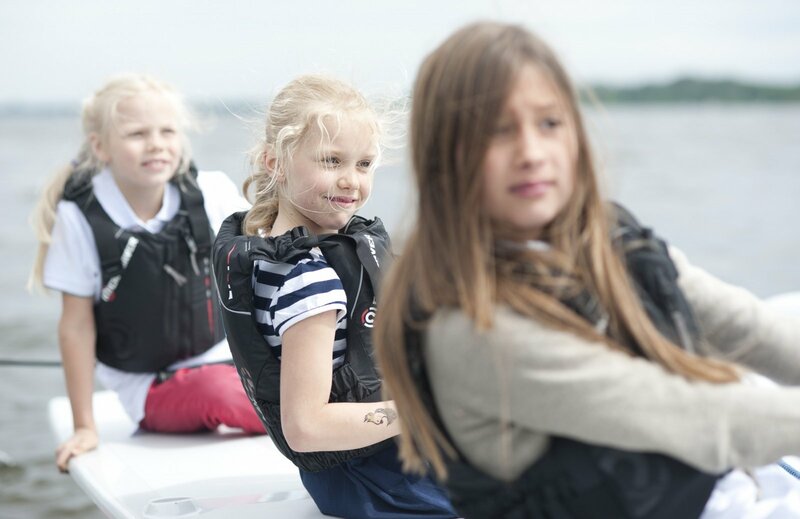 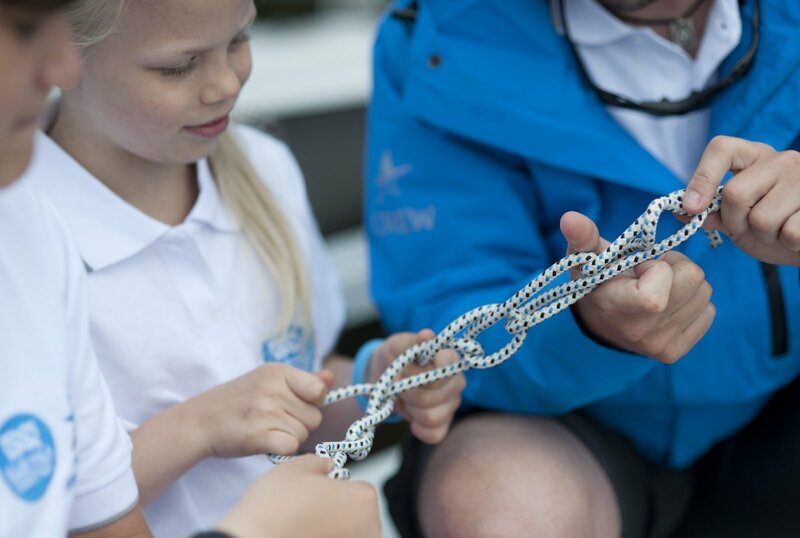 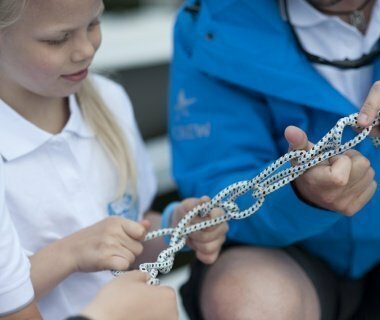 Unique curricula developed to suit each age group offer opportunities for learning and inspiration while they foster team work, enhance motivation and develop imaginative thinking. 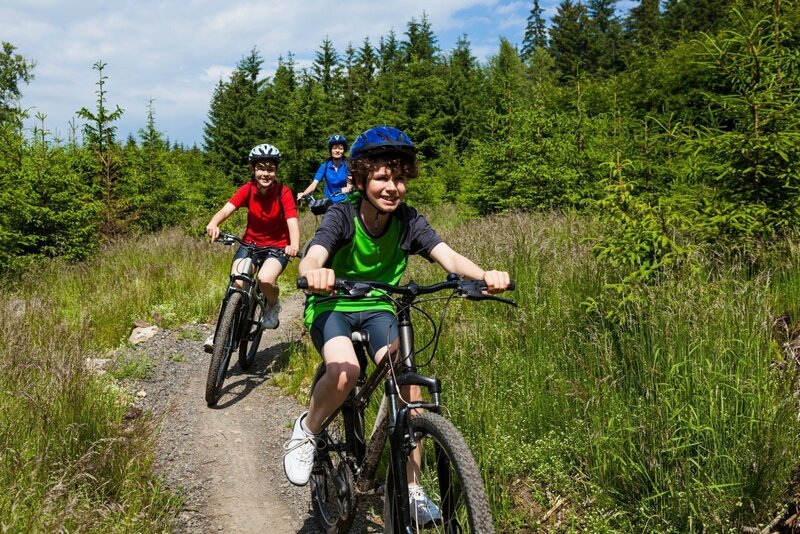 More details of our offer for active outdoor school sessions are available at the Academy website.